The yellow plastic tube can be used in the toy space shuttle model. Second picture, you will see the PVC of the white, PVC transparent, PS, the difference between several colors. Shape: oblong, quadrate, round, oval and shaped. 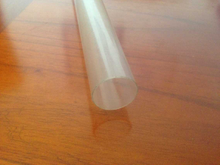 Circular plastic tube,Transparent plastic tube,magnetic material circular pvc packaging tube. 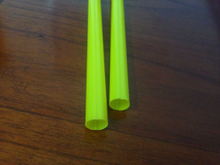 The color can be transparent or any other color, materials can be PVC, PS, PC, PP, ABS, PETG, size can according to your request. 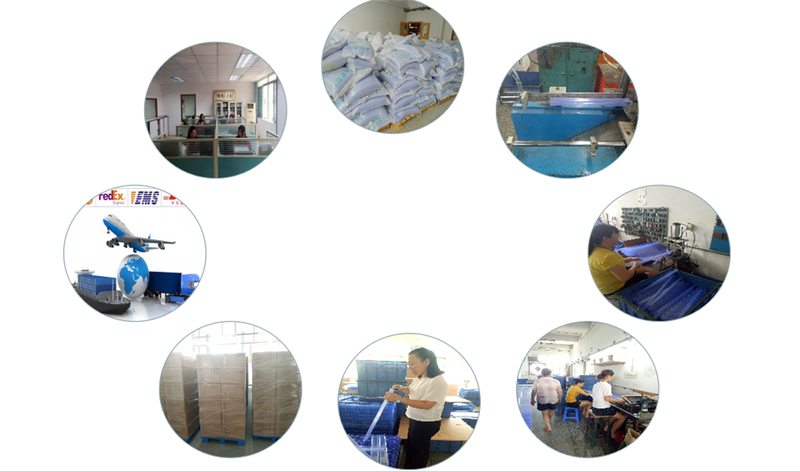 We can pile out many types of Plastic tube.